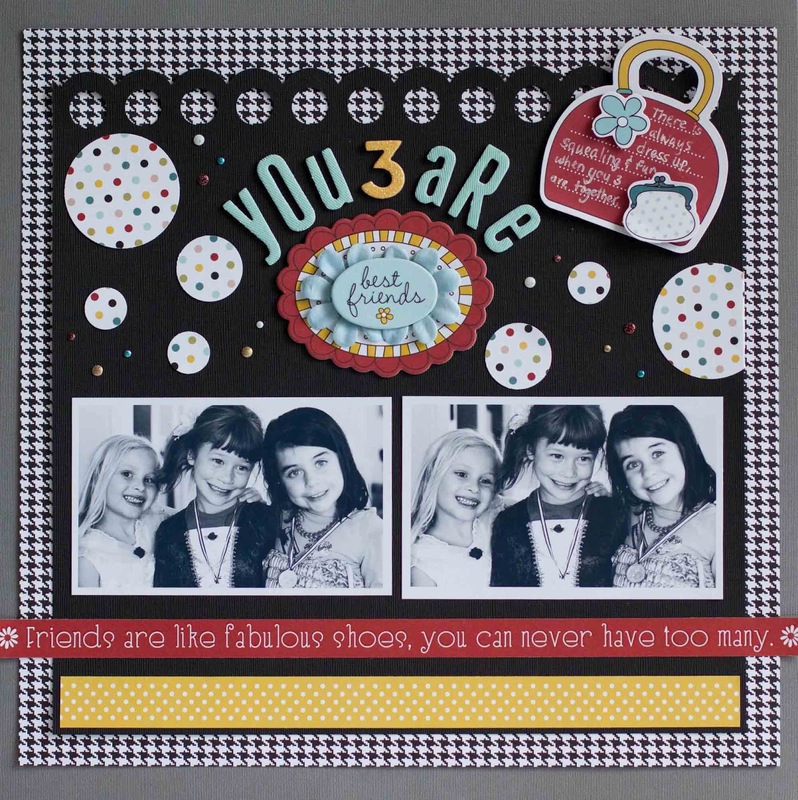 There are tons of i rock scrapbooking ideas using the i Rock tool and gems on ScrapbookSteals.com blog today. And if you are even considering purchasing an i Rock I would say it is a most worthwhile and very affordable investment. such a cute layout!! love the pops of colors! What an ADORABLE layout!! Love your girlie touches. The say across the bottom is fabulous for a girl page! Great layout, Rebecca! I love the black with just a few pops of colors! CUTE pictures!! GREAT layout, I do have to agree the irock--ROCKS! Love the black & white contrast with the color on this page. What a fun layout!! I love the saying across the bottom, too. 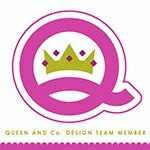 Great for a BFF page!